We recently had the privlege of being featured on ABC Channel 7's Chicagoing with Bill Campbell as we discussed the creation and inspiration behind the award-winning FItHouse! Welcome to the new and improved City View Real Estate Group website. We're proud to have finally made the move into the 21st Century with a new state-of-the-art website that will help us beautifully display our previous work and news of our upcoming projects. Stay tuned for more information! 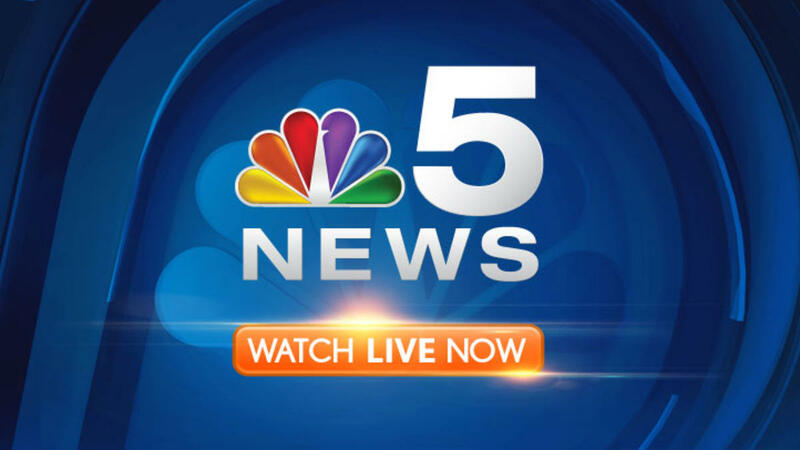 FitHouse Mentioned on Chicago’s NBC Channel 5 News! 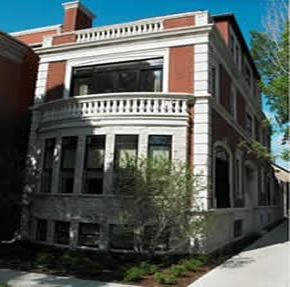 Our award-winning FIt House was mentioned on Chicago's own NBC Channel 5 News! 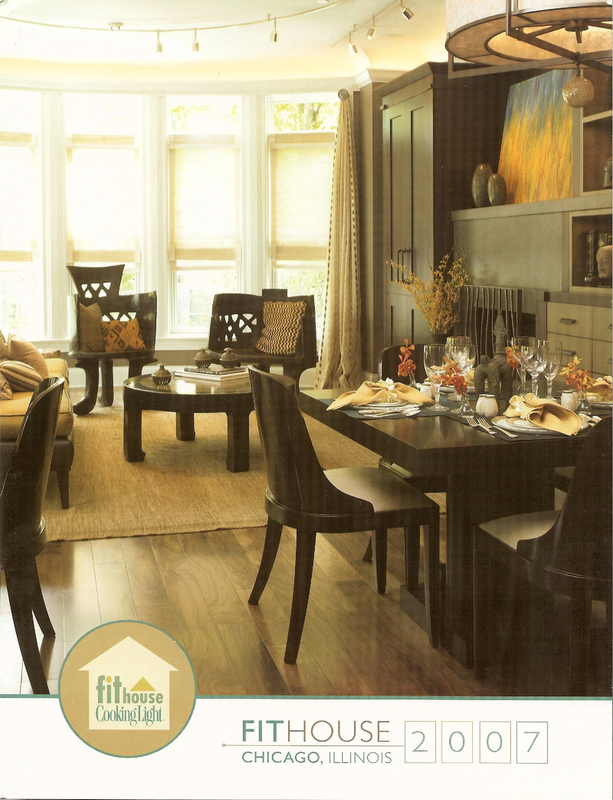 We here at City View Real Estate Group were honored to be featured in CookingLight magazine. 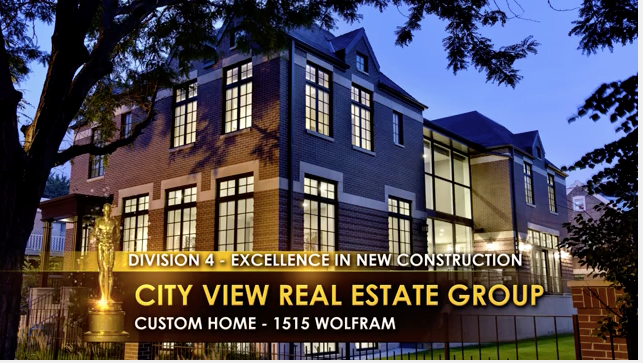 City View Real Estate Group, Inc. designs and builds distinctive homes in the most desirable neighborhoods of Chicago and the North Shore. Offering proven experience and expertise in design, materials and advanced construction methods, City View Real Estate Group is an award-winning builder that is firmly devoted to making your next home our number one priority.